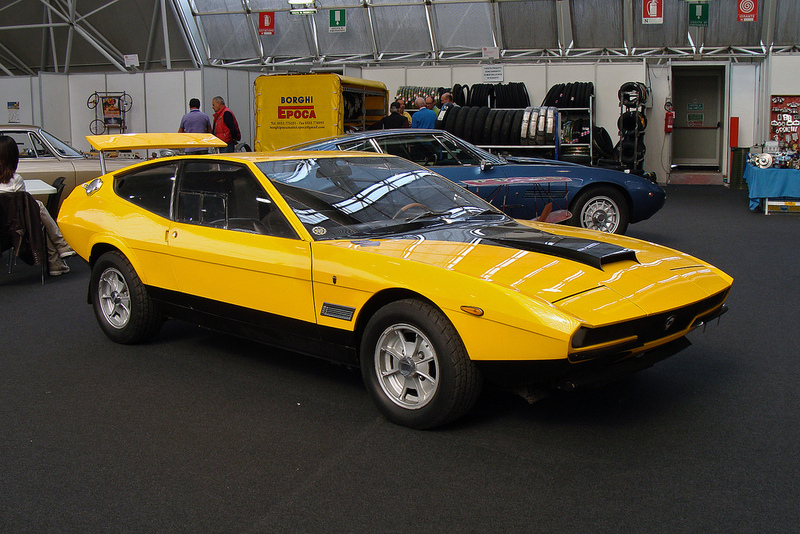 Although it looks like a Bertone concept, it is not! 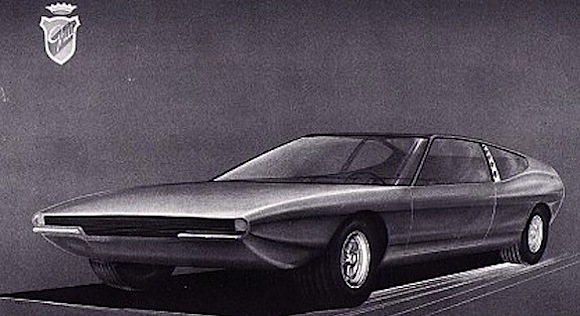 In fact this is the 1969 Ghia Lancia HF Competizione concept. 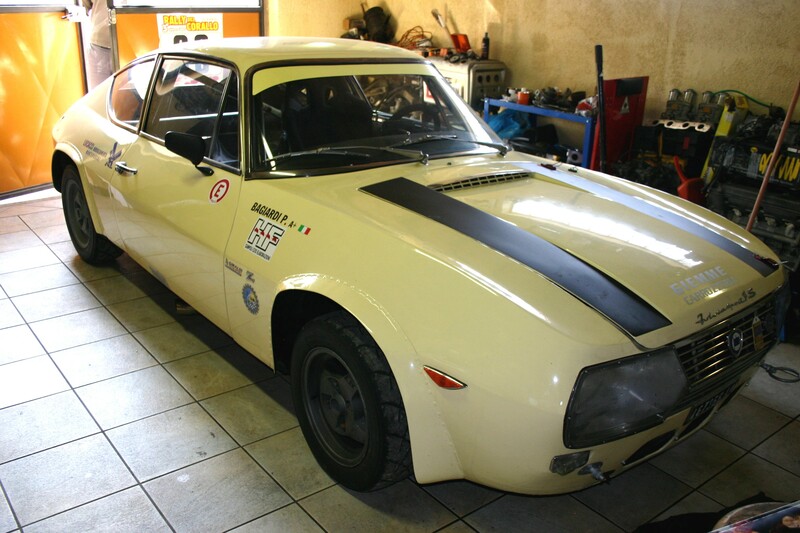 I don’t have a ton of information about the actual car; however I do know that it was based on the standard Fulvia HF platform and was FWD with the famous 1600 V4 engine from the Fulvia HF. 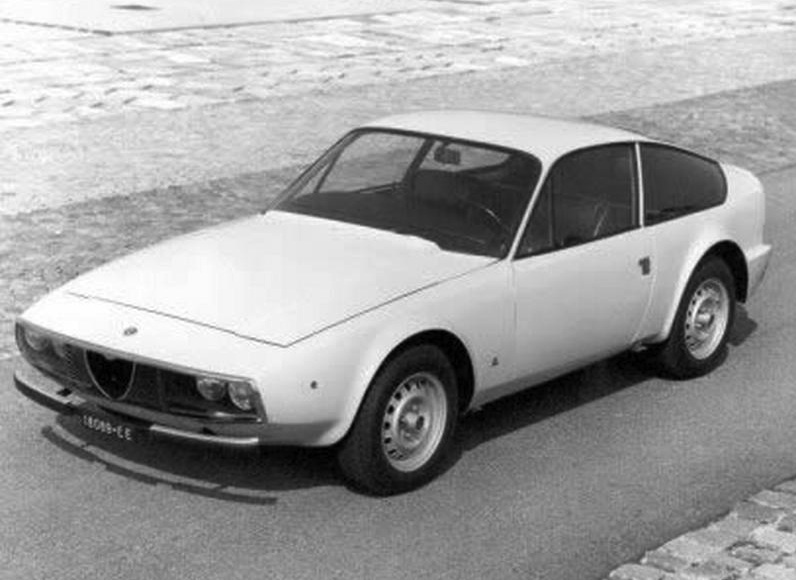 However, a major difference was that the Ghia concept was even lighter than the standard Fulvia—-which made it even faster and (supposedly) with better handling. 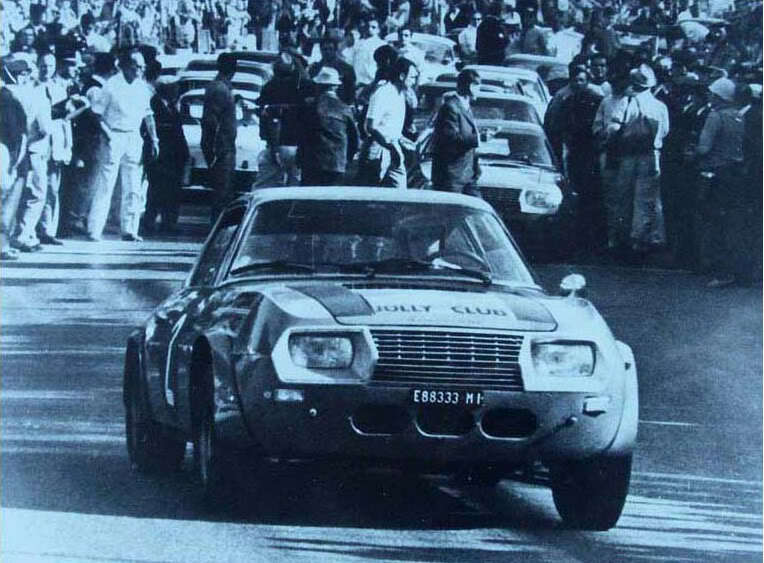 The idea was to possibly use this as a basis for a racing car that would have possibly be entered into Le Mans-type race events; alas this was not meant to be. 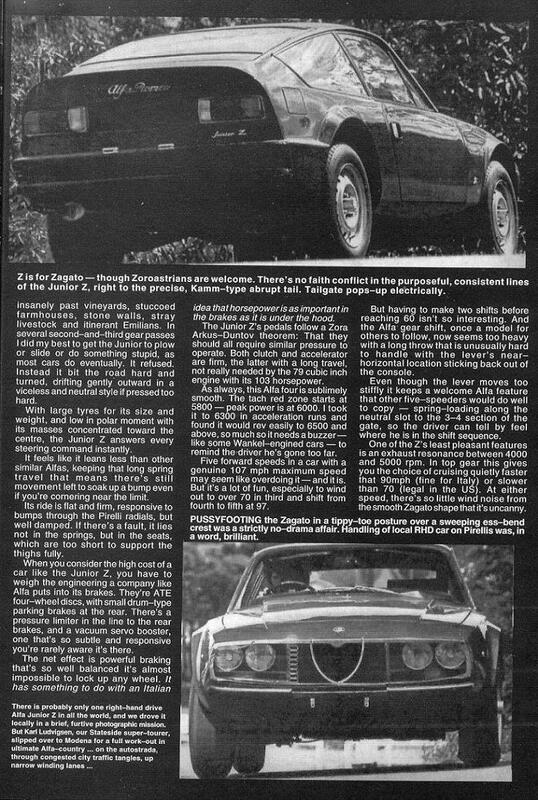 It was shown at the 1969 Geneva Auto Show; and obviously never produced. 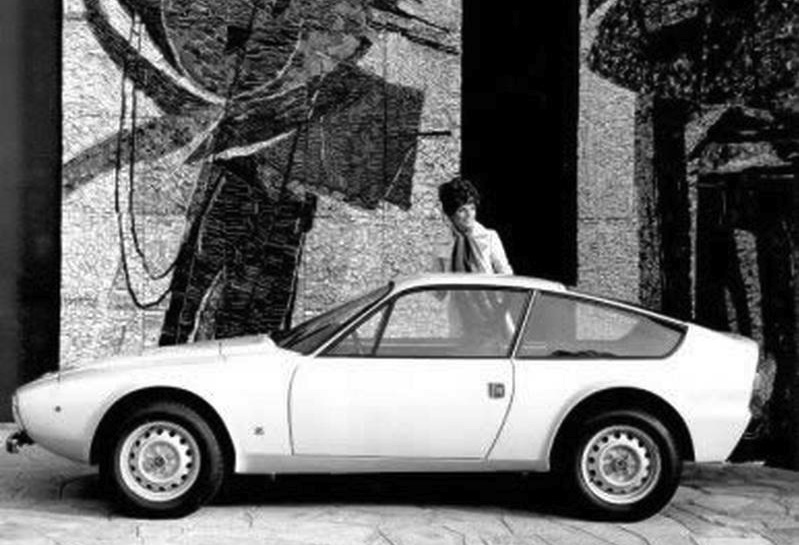 yes i love the Alfa Romeo Junior Z—–i know lots of people don’t like it, and i’ve had conversations with Alfisti who discredit its weird Zagato roots and shape—-however I find it to be quite unique, and in person it is very very tiny and compact! All types of cool! 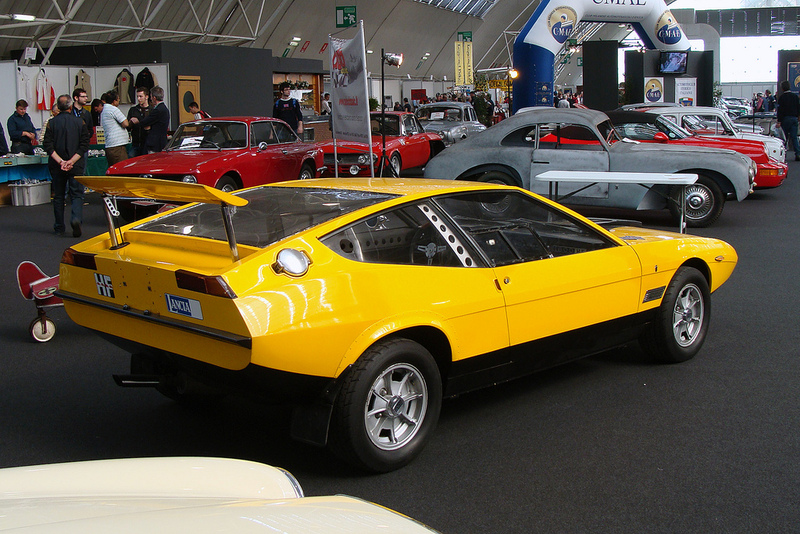 I did learn something new today though; that the Junior Z was made in 2 forms, a short tail 1300 and a ‘longer’ tail 1600. 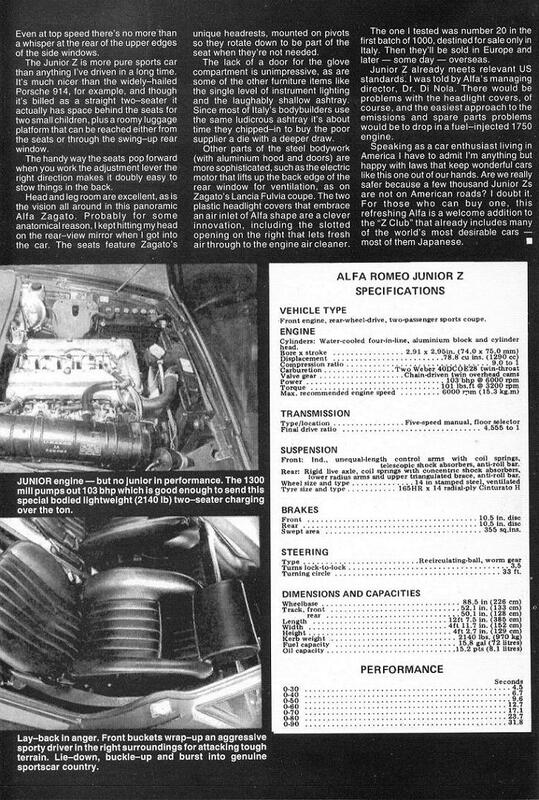 Also on the Alfa Workshop, there is a photo of a ‘mid-engined’ variant…. 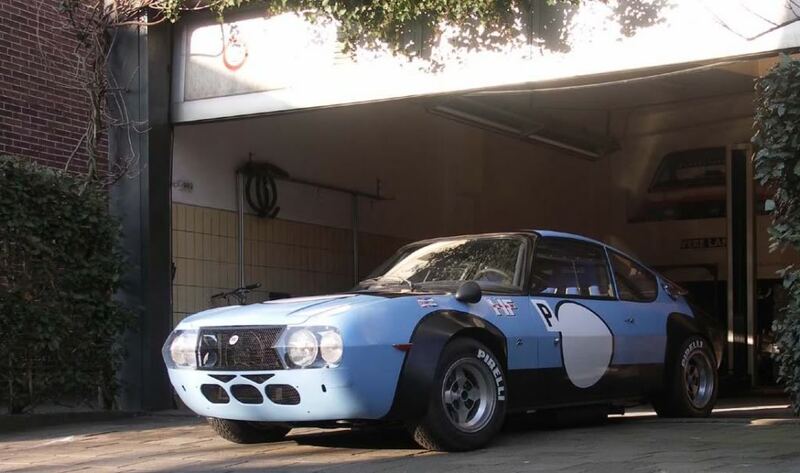 The Junior Z is quickly catching up to the Montreal when it comes to my favourite post WW2 Alfa Romeos. 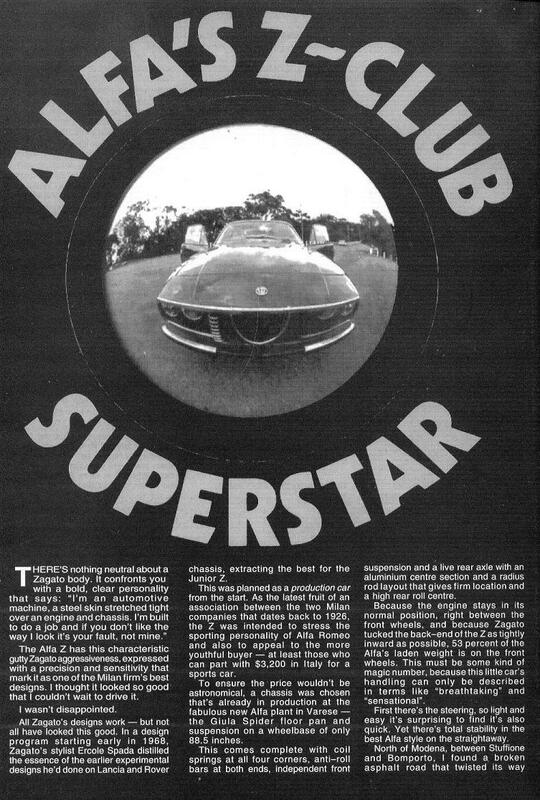 These scans were found on the AlfaBB some time ago, and I had saved them. I’m not sure exactly who had scanned them. wallpaper of the day: BMW 1600. Out in the cold mountains. Fantastic. 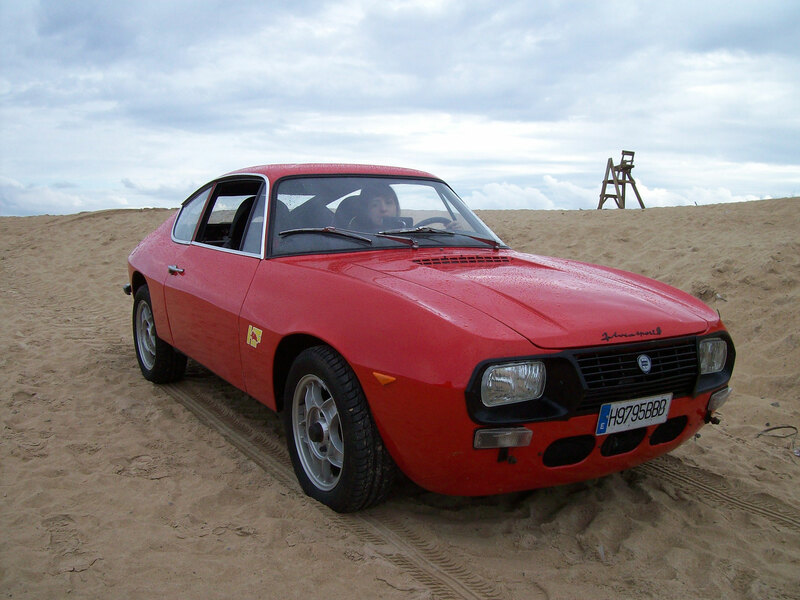 This is a new feature to the IEDEI blog—“Concept Car Wasteland”. This is where we’ll introduce you to a concept (obscure, hopefully), which you had no idea existed. 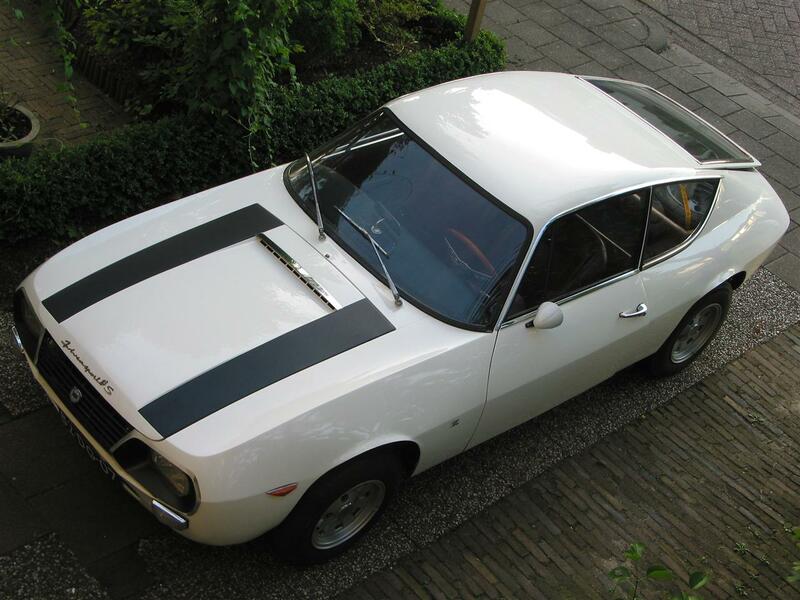 Here, we love the original Lancia Fulvia from the 60s….and I hope to own one, one day! 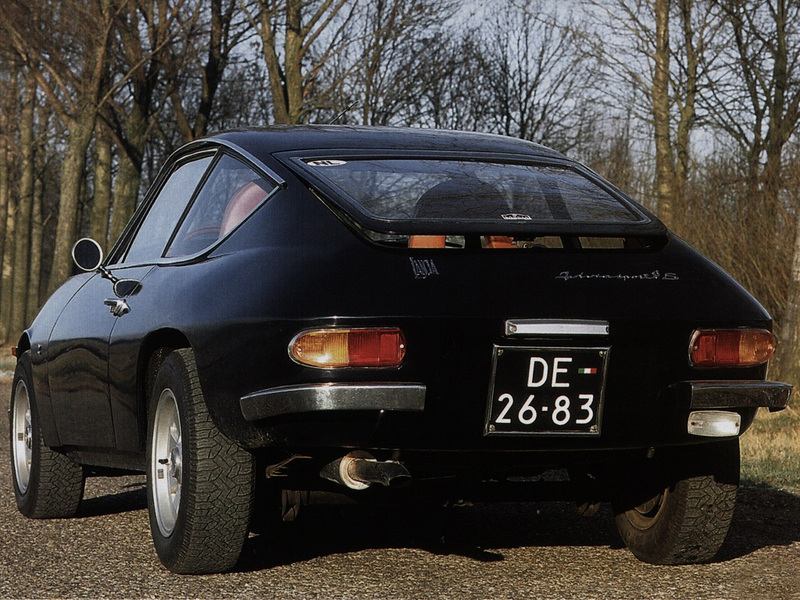 In 1969, Ghia decided to present a concept version of the Fulvia with their own design cues and deemed it a special version, known as the Competizione. 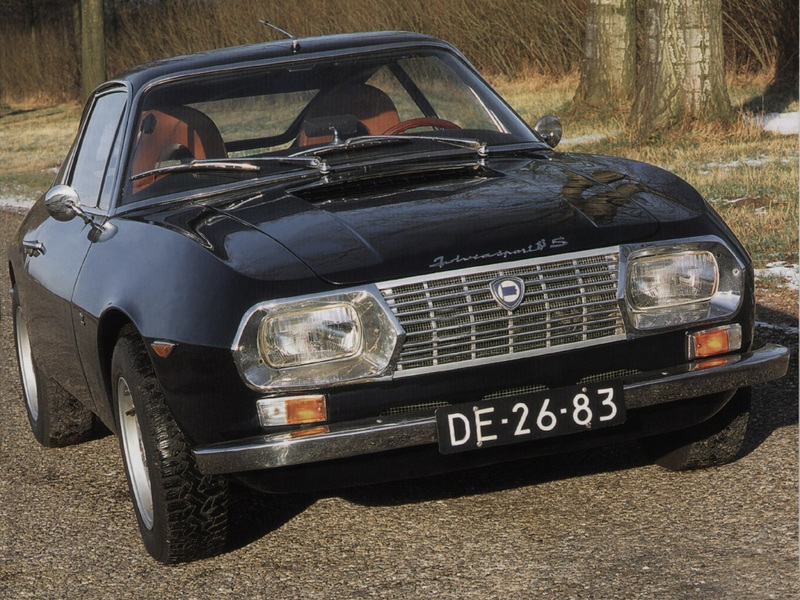 Never seen again since it’s original introduction….this car bears little resemblence to the Fulvia we all know and love—-but definitely has some Lamborghini cues, as well as maybe some Maserati and Alfa Romeo ones as well. 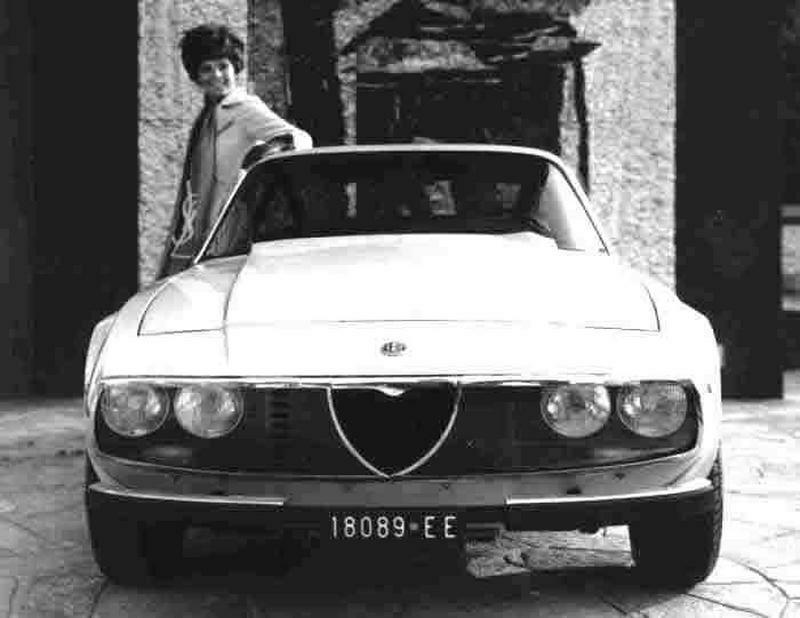 Looks very italian nonetheless, and looks very much from the late 60s as it should i suppose!